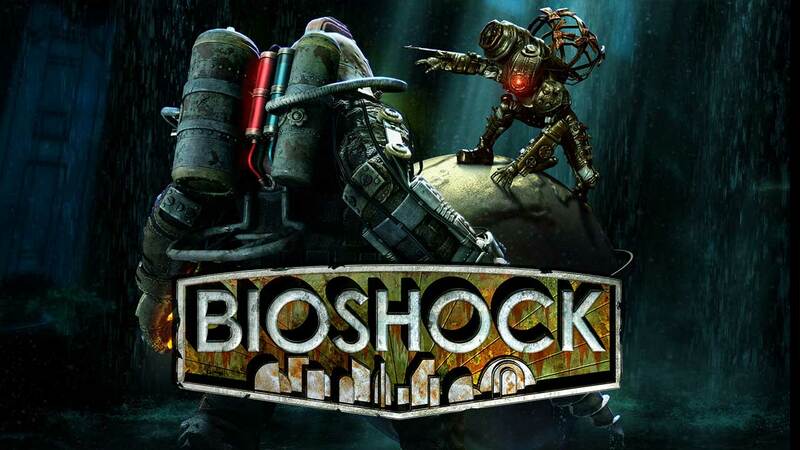 Since the release of BioShock Infinite in 2013, 2K Games had a taken hiatus from the franchise to focus their attention on other IPs like the Mafia series. But according to a recent Kotaku report, they may have secretly started development on a new BioShock title. Their neighbors were secretly working on a project codenamed Parkside, recruiting video game veterans from around the world. 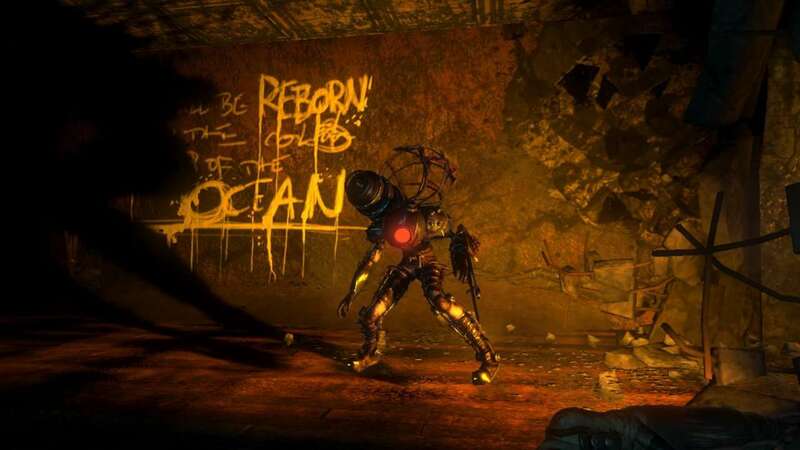 But word got out that project Parkside was actually the next installment of one of the most popular Horror-FPS games of the decade, BioShock. According to the article, they’re still in early stages of its development, trying to figure out what the core gameplay is going to be like. The team working on project Parkside is currently pretty small and they’re being very careful not to have too many people and almost nothing for them to do. We don’t expect to hear anything substantial about the game in a couple of years, so for the fans of the series, it’ll still be a long wait. In the meantime, we will keep our ears to the ground for more updates and developments on BioShock Parkside.